"Indian Institute of Technology Ropar is all set to provide State-of –the-art technical education in a variety of fields and for facilitating transmission of knowledge in keeping with latest developments in pedagogy at their permanent campus spread in 500 acres of land at the bank of river Satluj. These two areas of focus will enable students to gain exposure to recent trends in their chosen domain of study and gain practical experience through a variety of activities the institute facilitates in its own and arranges for in collaboration with industry and other institutes." WHY CHOOSE IIT Ropar ? Indian Institute of Technology Ropar has successfully concluded its placement season 2017-18 with 90.2%placement and average salary of 11.77 lakh/annum. The premier education institute has witnessed an overall rise in the number of jobs offered across all streams with students receiving offers from reputed companies including Goldman Sachs, Amazon, Deloitte, Direct I, ISRO, Samsung, Saavn, Mahindra & Mahindra, Maruti Suzuki, Mathworks, Oracle, OYO Rooms, Finisar, Go Products Engineering, RoundGlass, Reliance Jio, TATA Motors, TESCO, True Chip and many more. The campus life in IIT Ropar is very vibrant thanks to the number of clubs that constantly make buzz in the campus in addition to the favorable environment that nourishes academic brilliance. It’s safe and secure and have peaceful arena which gives lots of space to the students to pursue their choices in terms of curricular and extracurricular activities. The Hostel facility in the new campus is unique with independent rooms with washroom for each student of IIT Ropar. 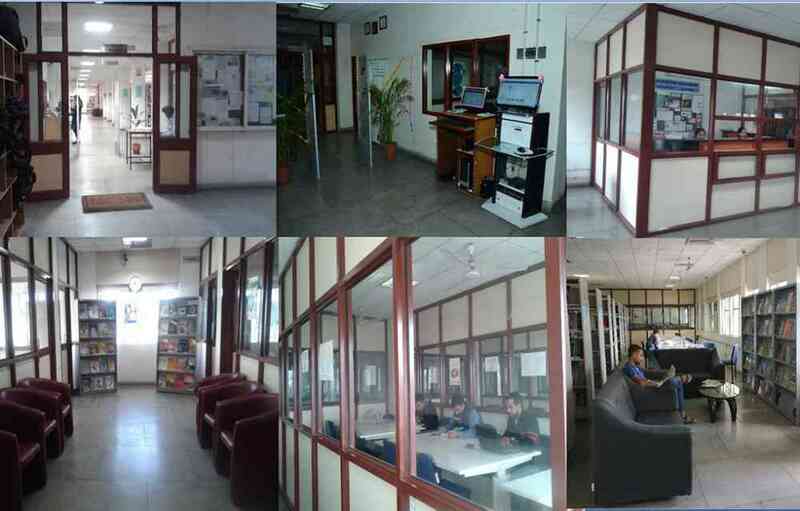 The rooms are spacious and well ventilated, making them more comfortable for the students to feel at home. IIT Ropar offers wide range of Sports and recreational activities which helps the students to be healthy and have sportsmanship alive in every sphere of their life. 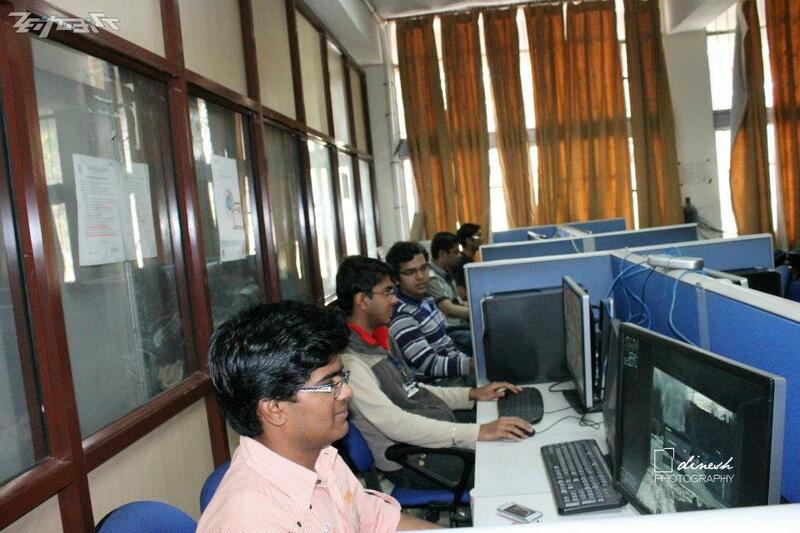 The institute also has a Students Activity Center (SAC). It has a well-equipped gymnasium and rooms for different activity clubs such as the Music Club, Dance Club and the Fine Arts Club. The college has a vast library. Apart from textbooks and recommended reading material prescribed for each course offered at the institute, the library houses a growing collection of research monographs, reports, multi-volume reference works, dictionaries, encyclopedias, handbooks, and so on. At present, users can consult more than 4000 books (available on shelves) and hundreds of journals (through electronic subscription). 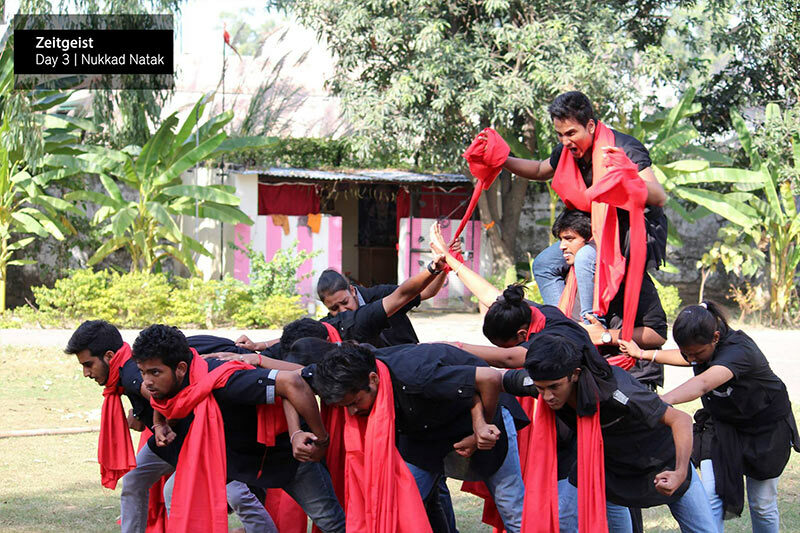 There are various societies run by the student body at the institute to promote extra-curricular and co-curricular activities. 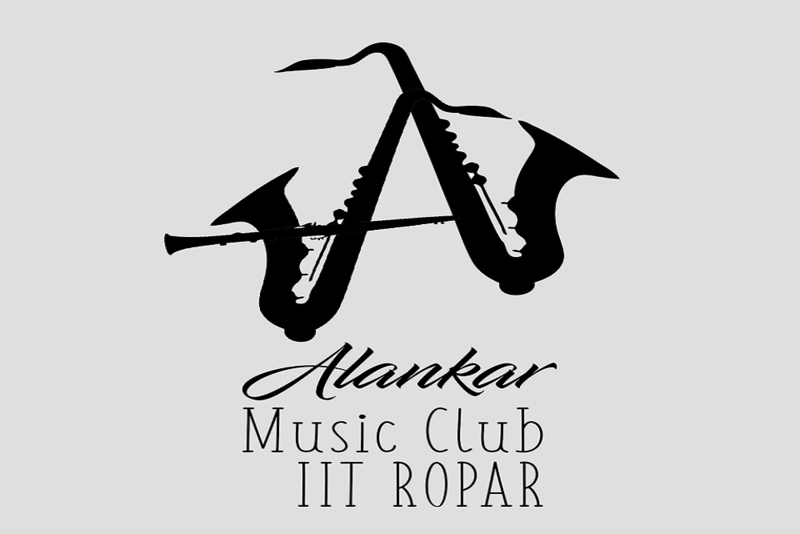 These clubs ensure participation from the students in different institute level activities & competitions, and prepare them for inter-college competitions. The Fine Arts Club, The Music Society, The Dance Club, LitSoc- The Literary Society, The Chess Club, The Athletics Club, The Creative Writing Club, Science and Technology Club, etc. are managed by the respective student representatives and a secretary. 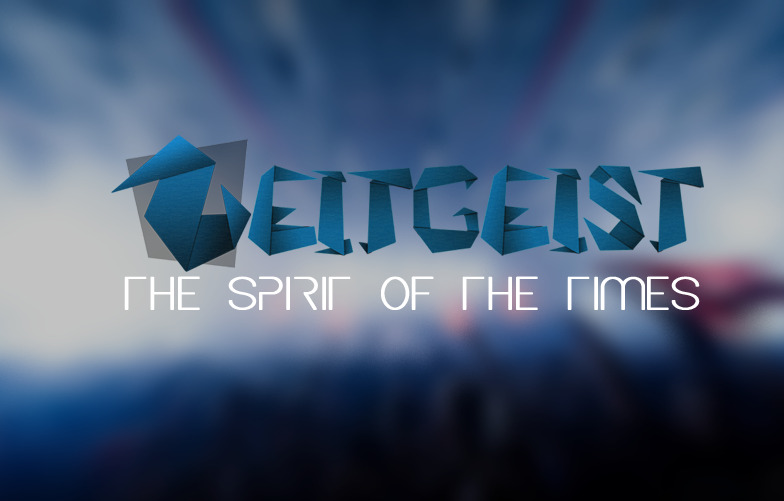 Zeitgeist is the annual cultural festival of Indian Institute of Technology Ropar and is held annually as a three-day festival in late Feb – early March. 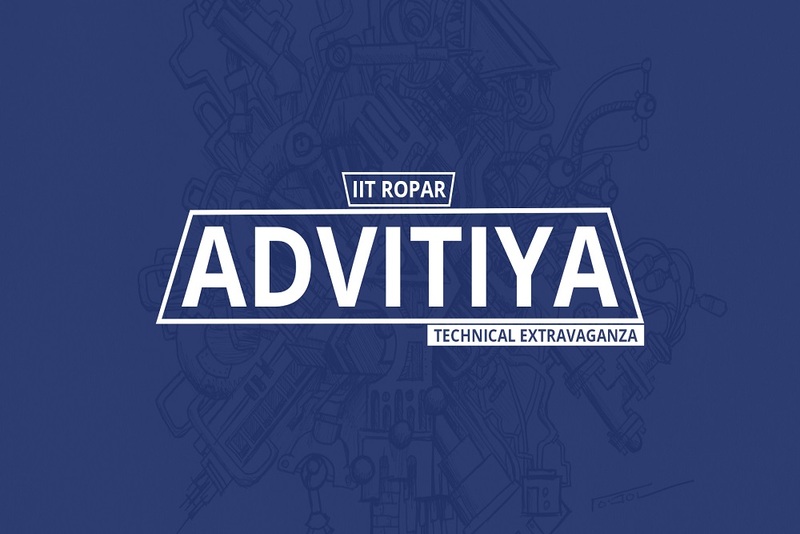 Advitiya is the annual technical festival of Indian Institute of Technology Ropar held as a three-day festival in late March. Its maiden edition held from 22 March 2017 to 24 March 2017. The Music Society provides performance opportunities and brings live music to events during the academic year. Anyone who has an interest in playing an instrument, singing or appreciating music is welcome to join. In the Student Activity Center, is a music room with various instruments including a complete drum set, acoustic and electric guitars, and a keyboard. 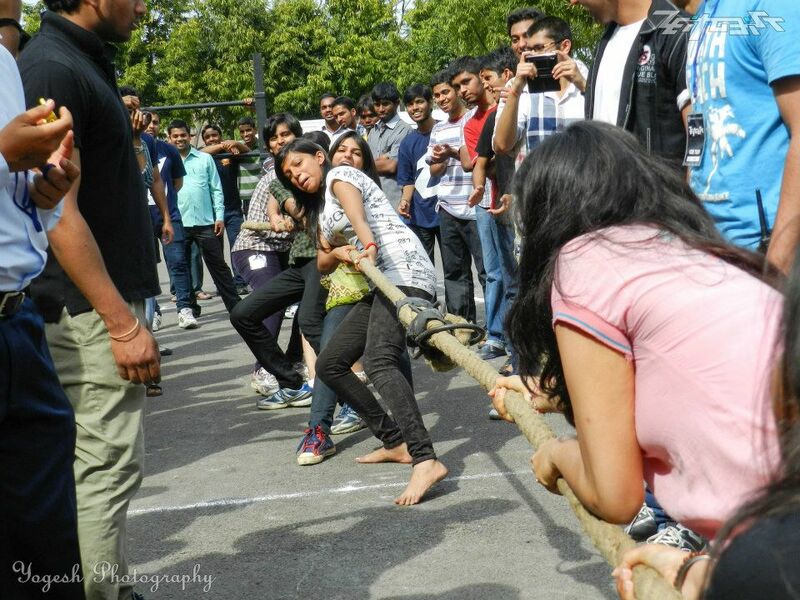 The Inter Batch Cultural Championship or IBCC is the inter batch cultural competition of IIT Ropar and was inaugurated in 2014 to instill competitiveness amongst the students. Dance, music, and art are included in the list of events. 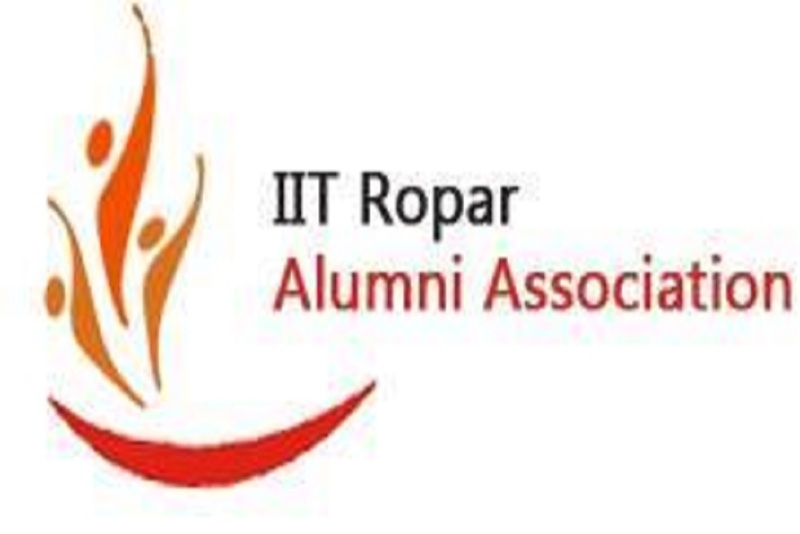 The IIT Ropar Alumni Association was founded on 1 February 2013. The Association aims to encourage the Alumni to take abiding interest in the progress and development of the Institute. IIT Ropar Alumni is changing the world with the finest engineers and leaders. They are constantly helping in terms of mentorship of students and research. Right from the important institutions from Bank, Post office, Institute Dispensary/ Ambulance etc plays an important role in the day to day working of IIT Ropar.